The fully autonomous car feels like it's forever just over the horizon, but manufacturers are constantly ushering in new technologies that give the car more control. There are a boatload of caveats accompanying these systems, not least the fact that as a driver you're still responsible for anything your car does when you're behind the wheel. Although the various levels of autonomous driving are now well-established – Level 1 at its simplest, through to the currently theoretical (at least on the open road) Level 5 – today's most advanced machines are still hovering in the vicinity of Level 3, offering lots of assistance, but not taking full control. It’s all quite confusing, and even safety organisations have quibbled at manufacturers’ gung-ho use of techy-sounding terms like ‘Autopilot’ and ‘Drive Pilot’. Such names imply complete control and instil false confidence in their abilities. 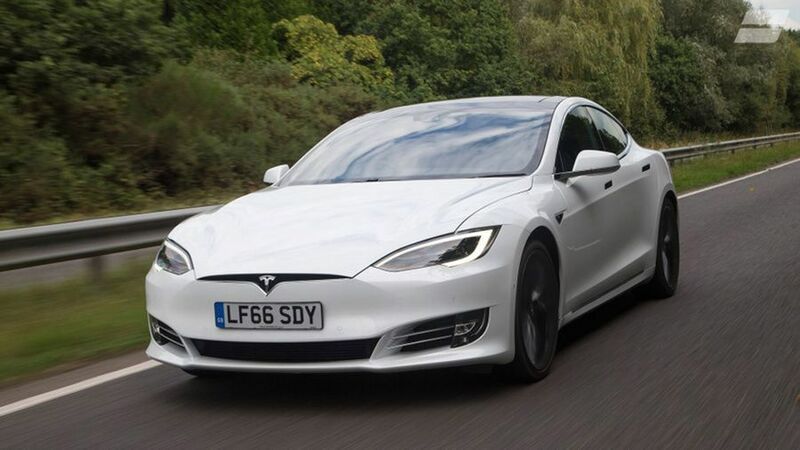 Tesla has gone all-out with driverless tech since the launch of the Model S in 2012. Although the abilities of its Autopilot system seems to vary with each and every upgrade, all Teslas including the new Model 3 come with enough sensors and systems to leapfrog to the highest level of autonomy once the software and legislation is ready to roll. Autopilot will steer, brake and accelerate, and change lane with a flick of the indicator stalk. It’s not foolproof though, and demands regular reassuring human contact with the steering wheel. Even so, coming fresh to the system is a weird experience, with self-steering that tracks the road accurately (and more importantly, lets you know when it doesn't have the visual cues to work). The American manufacturer's all-electric range has a number of self-driving party tricks, including a 'Summon' feature that'll wake the car up and bring it to your front door (assuming you have a massive, suburban property, of course). Just a couple of years ago, Tesla had this technology all to itself. Other companies are now catching up fast. The leading German brands have been steadily ramping up the abilities of their in-car assist systems, with cruise control systems evolving into sophisticated radar-controlled modes that can keep pace with traffic. 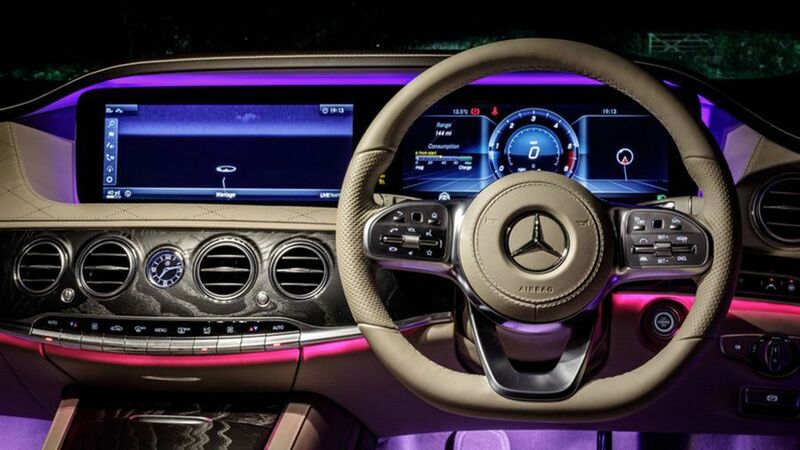 Mercedes has an impressive competence in this field, with a host of 'driving assistance' aids, including its Drive Pilot, available on models from the S-Class all the way to the new C and A-Class.. This technology acts as a glorified cruise control, braking and subtly steering by itself. The car might be able to drive itself hands-free, but you have to keep your hands on the wheel at all times, because laws. Volvo is also putting great emphasis on seamlessly integrated self-driving systems. The manufacturer has always been about safety, and that is becoming more and more important with each new car it brings out. Volvo’s City Safety system has been in operation for a decade, in which time the company claims it's cut accident claims by 28%. Using front-facing cameras to detect pedestrians and obstacles, it can slam on the brakes if the driver doesn’t react in time. With safety as its prime motivation, expect Volvo to become a self-driving pioneer in the next couple of years. Audis have always been filled with new technology, and the current A8, A7 and Q8 are no exception. The A8 saloon is a flagship for Ingolstadt's technical wizardry, with plenty of features under the bonnet that haven’t been enabled yet. Audi claims it will eventually be the first true Level 3 autonomous car. 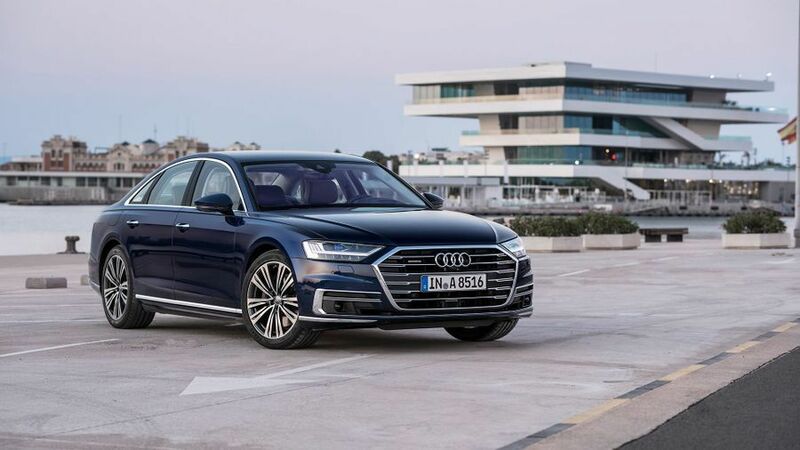 When it goes live, Audi’s Traffic Jam Pilot will enable the A8 to tackle slow-moving traffic completely independently, letting you get on with something more important as you’re nose to tail. 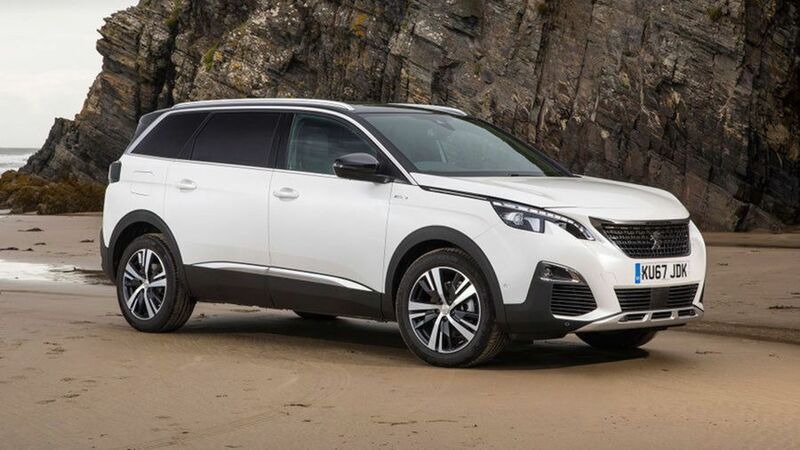 Peugeot has been developing loads of technology too, including Enhanced Park Assist and Active Lane Keeping Assistance. 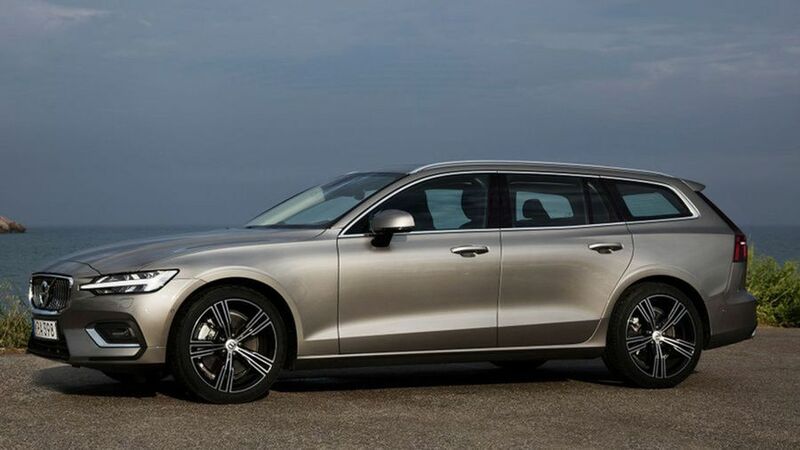 The former will neatly pivot the car into an appropriately-sized parking space, while Active Lane Keeping Assist follows similar systems used by Volvo, Lexus, Volkswagen and others, giving the wheel a subtle nudge to keep you on the straight and narrow. It's not everyone's cup of tea, but on long drives, it adds another layer of peace of mind.